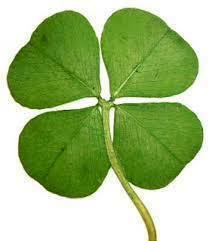 St. Patrick’s Day is approaching and what better way to celebrate the luck of the Irish than with your favorite green beauty products from Mally Beauty, Molton Brown and Marvis. Mally Beauty Evercolor Starlight Waterproof Eyeliner is a high performance eyeliner that glides on easily and lasts all day. It’s perfect for those who want a long lasting product that can be smudged or worn alone. 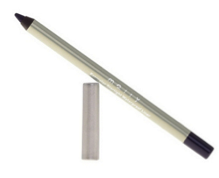 This creamy eyeliner adds a pop of green to your eyes. 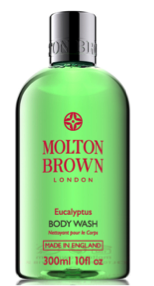 Molton Brown’s Eucalyptus Body Wash is blended with refreshing mint and cedarwood. The formula gently cleanses while also diffusing a relaxing scent that instantly transports you into the Australian woodland. Marvis Classic Mint Toothpaste provides freshness and helps give a sparkling, white smile. Its peppermint flavor gives you long lasting freshness.